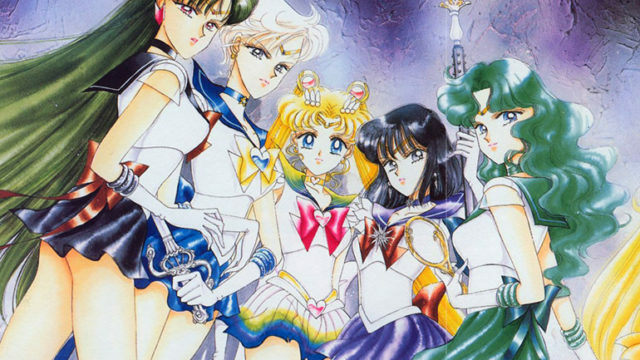 Welcome to Comicosity’s Hot Five(ish), a.k.a. The Flagship Of H5*. 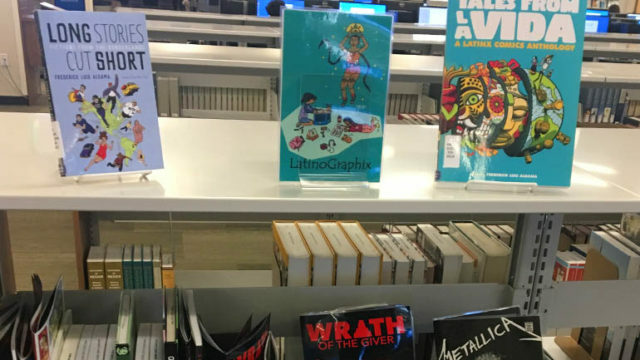 Hot Five(ish) is a short(ish) list of the top books we think you’ll want to be checking out. Be they new title launches, key issues or just continuing stories from some of the industry’s most acclaimed books, this list is your guaranteed gold in the comic market. • After the events of the Adventure Time series finale, Marceline and Simon have finally reunited! 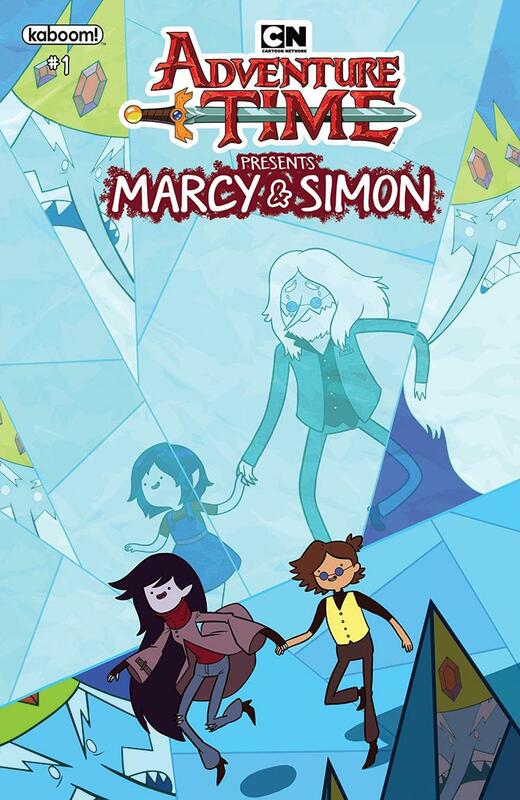 Now together, Simon asks Marceline for help in making amends for his time as Ice King, which leads them, Finn, and Jake to one of the most dangerous places yet…the Nightosphere! 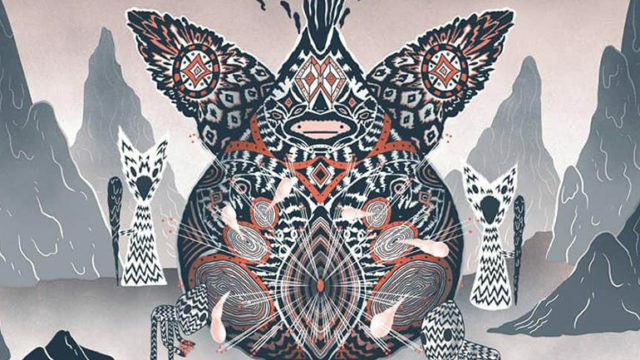 • Written by Olivia Olson (Marceline on Adventure Time) and illustrated by Slimm Fabert (Adventure Time) is the perfect story for any fan of the Vampire Queen or the former Ice King! 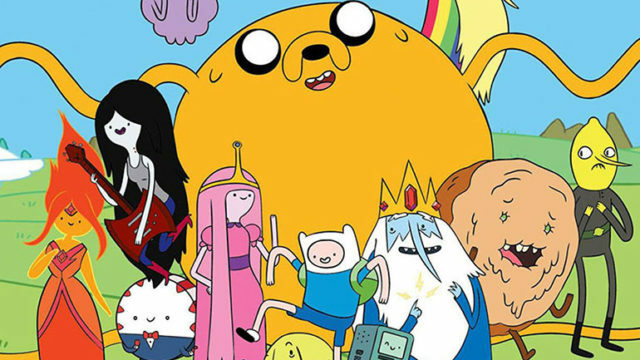 Why It’s Hot: One of my favorite aspects of the Adventure Time animated series was the heartbreaking backstory behind the bond shared by The Ice King and Marceline. The show’s finale saw the duo reunited, and now it’s time for them to make up for lost time! With the show being done the official continuation of the story can be found in the pages of the comics, so if you are missing these characters like I am this comic, and the Season 11 series, become must reads. 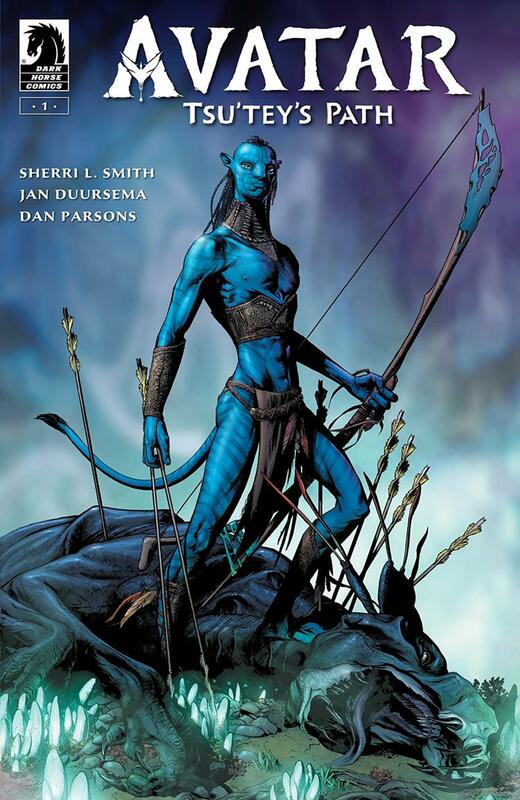 * James Cameron’s masterpiece comes to comics! 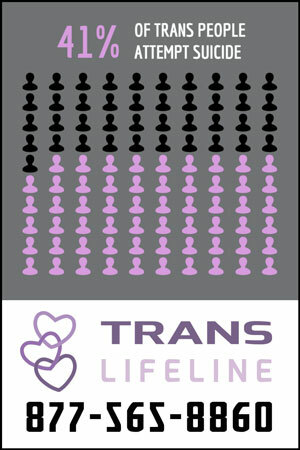 * Written by award-winning novelist Sherri L. Smith! Why It’s Hot: The running consensus among the general geek/nerd fandom is that Avatar is a bad movie and nobody is interested in the sequels. I can’t help but laugh at this idea, because the original movie is still the biggest movie ever made, and anybody dismissing the power and talent of James Cameron may very well end up looking foolish. The movie sequels are still a bit of a ways off, but look for the property to start worming its way back into public consciousness as we get closer to the next big screen adventure. This comic may very well be the start of this reintroduction, and with a solid creative team like this there’s a good chance the end result is another solid licensed comic from Dark Horse. Don’t write off this comic, and don’t write off James Cameron’s creations. After the shocking ending of issue #1, a ticking clock sets Batman on a trail throughout the different realities of the Multiverse. 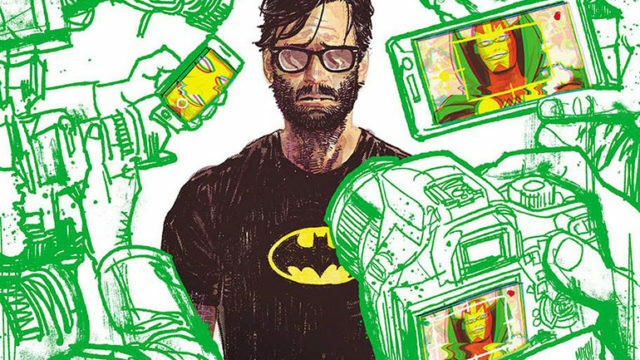 He starts to see all the iterations of his life, and what could have been…but more importantly, Bruce Wayne begins to deduce that his current life is somehow wrong, and that all the mistakes he’s made are somehow connected. 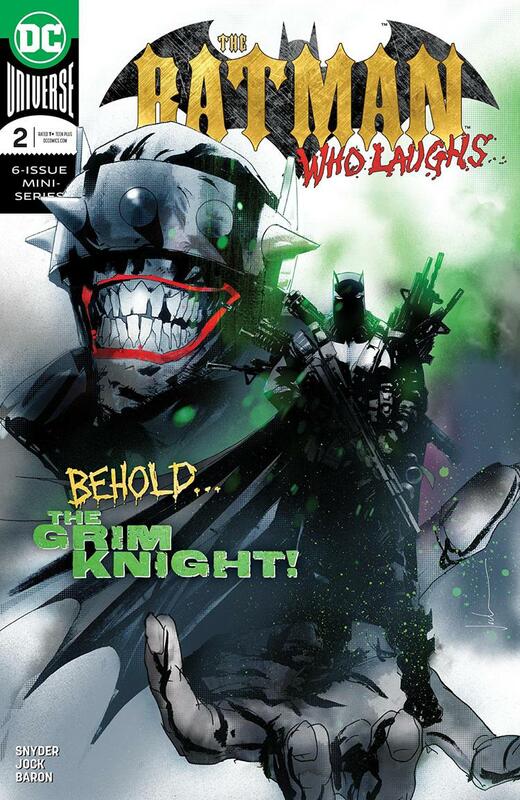 Meanwhile, the Batman Who Laughs raises the curtain on his second act, pulling out the big guns to break into Arkham Asylum… enter one of the most punishing Batmen of the Dark Multiverse: the Grim Knight! 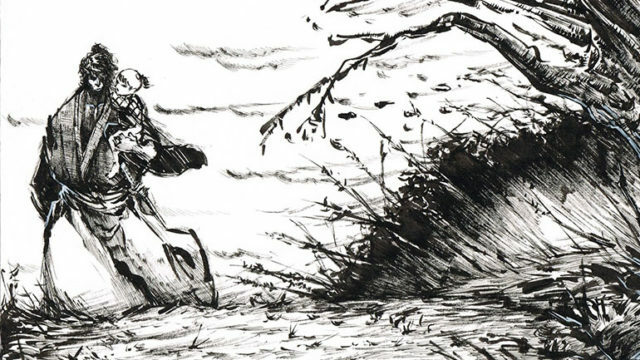 Why It’s Hot: Scott Snyder and Jock just go together like peanut butter and jelly, or comic books and my eyeballs. 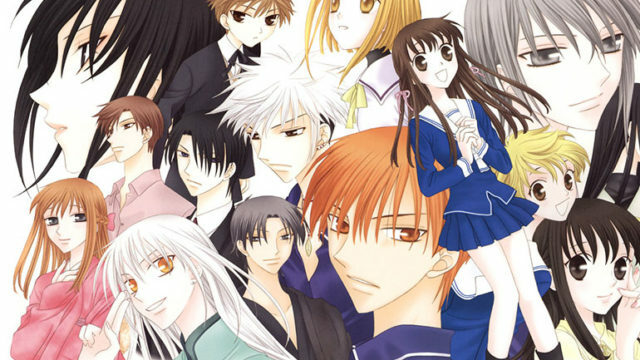 Everything they work on together becomes a must read event, and this series is different. The Batman Who Laughs was the breakout character of Dark Nights: Metal, and everything about him screamed having his own horror leaning miniseries. The first issue didn’t disappoint in this regard, and it’s hard to imagine the rest of the story not living up to its potential. After all, Snyder and Jock are two of the absolute best creators in all of comics who also happen to bring out the best in one another. Why It’s Hot: Jen and Sylvia Soska make their Marvel Comics debut on a new series featuring one of the most popular characters in the entire Avengers franchise ahead of Avengers: Endgame being released in a few months. 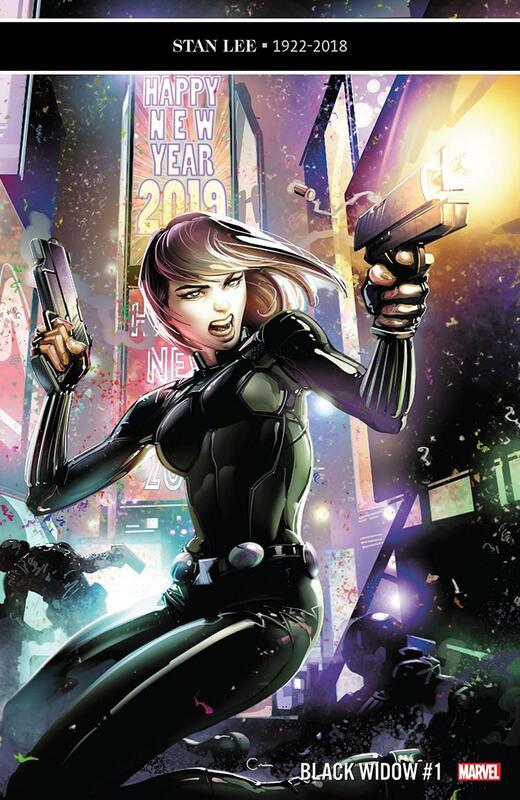 I’m excited to see what the sisters have in store for Natasha, and no matter what that is it will look good with Flaviano on art duties. 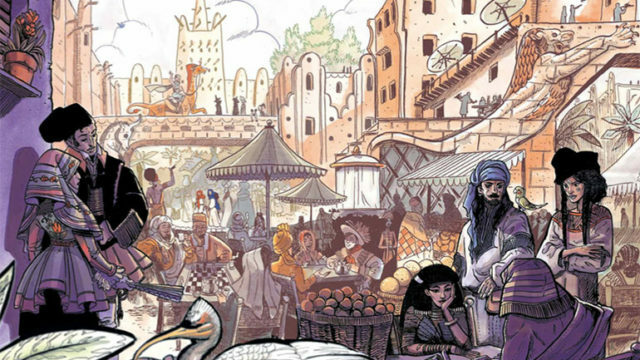 Why It’s Hot: Conan’s journey home to Marvel was a long trip, but if the first issue of this new series was any indication it will have been more than worth the wait. Dark Horse did great work with the Star Wars and Conan properties, but Marvel has a way to make these licensed comics feel special. A big part of it is the level of talent involved, and like Star Wars before Marvel enlisted one of the best in the business in Jason Aaron to welcome Conan back. 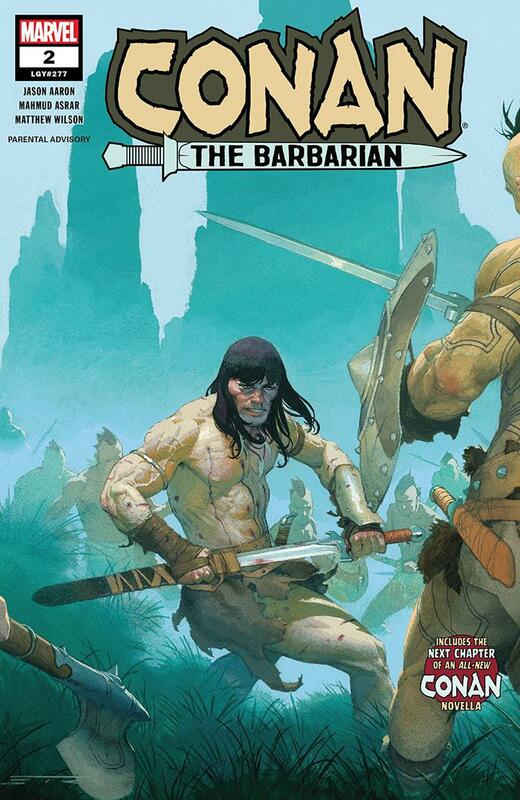 If you have the slightest interest in Conan, or fantasy stories in general, this comic is a must read. 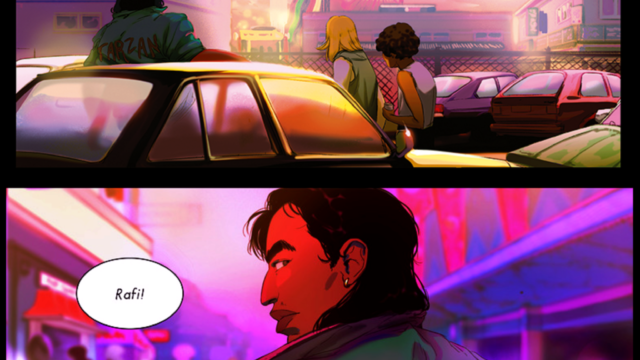 Before Marcus can return to class he has to go on a different kind of journey. One fueled by regret, sorrow, and peyote. Only when he’s faced the demons that lurk within his own soul can he hope to stand toe-to-toe with Master Lin and make good on his vow to bring an end to Kings Dominion forever. 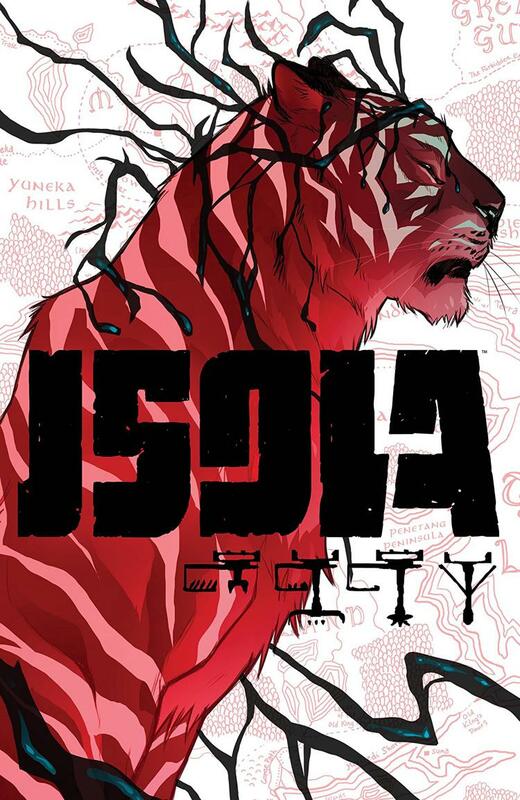 Why It’s Hot: If you know me then you know that Deadly Class has been one of my favorite comics since it debuted almost exactly five years ago. As the comic enters its next story arc, it’s also the dawning of a new era for the property with the TV show officially starting on the SyFy Network on Wednesday at 10pm. For long time fans we can read the new issue in preparation for the move to a new medium, and new fans can load up on the first several collections after being blown away by the pilot episode. 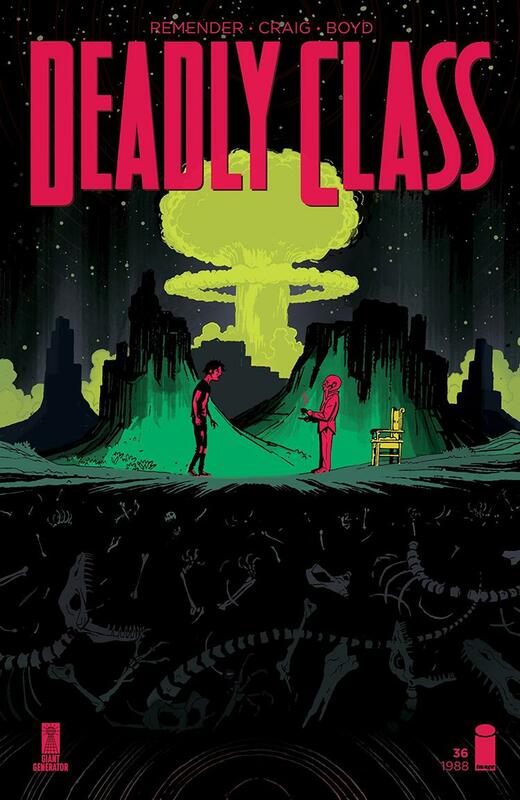 It’s Deadly Class Week MFers! 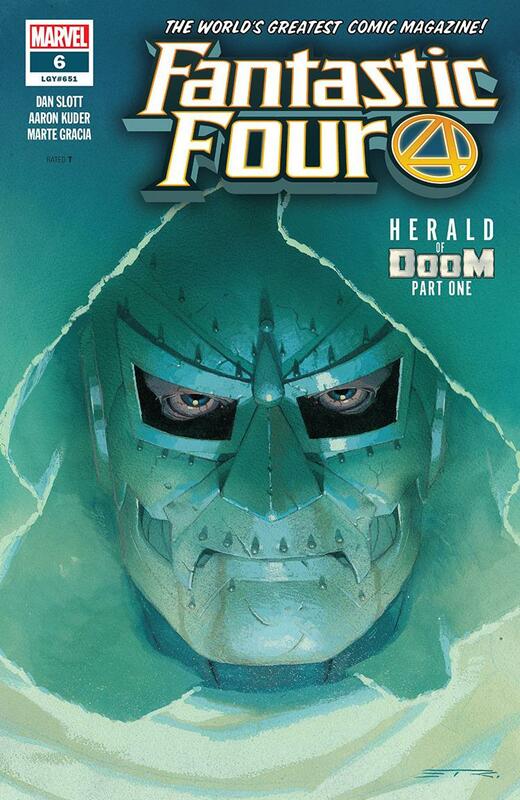 • GALACTUS HAS RETURNED TO DEVOUR THE EARTH……and only one man can save us: DOCTOR DOOM! • And where is that agitator, Reed Richards and his meddlesome family? What are they doing? • They’re locked in battle against the brave new hero of the Latverian people, VICTORIOUS! Why It’s Hot: The Fantastic Four have been back for a few months and now it’s time for two of their biggest foes to make their return. Both Doom and Galactus went through a whole lot while the First Family was separated, with Doom playing Iron Man, and Galactus going from hungry to a lifebringing member of the Ultimates and back to hungry to help save the universe. 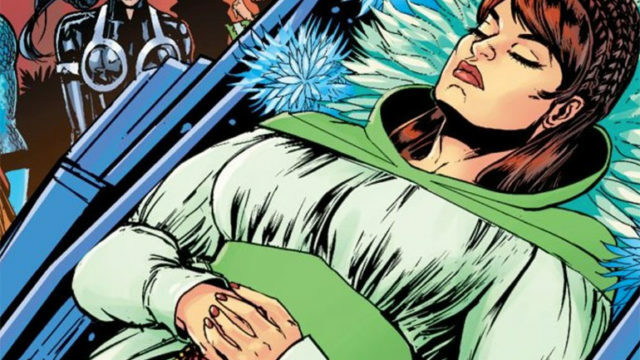 What will these experiences bring to the pages of Fantastic Four? Oh, and to top it all off we have Aaron Kuder providing the art for this issue. This should be another solid issue in what has been a stellar series s far. THE GREATEST GENERATION OF MARVEL HEROES IS BACK – TO STOP ONE OF THEIR OWN! In commemoration of Marvel’s 80th anniversary and springing from events in the pages of AVENGERS and THE BEST DEFENSE, the Marvel Universe’s first super-team is back! CAPTAIN AMERICA. THE HUMAN TORCH. THE WINTER SOLDIER. NAMOR. They fought in WORLD WAR II together as THE INVADERS. 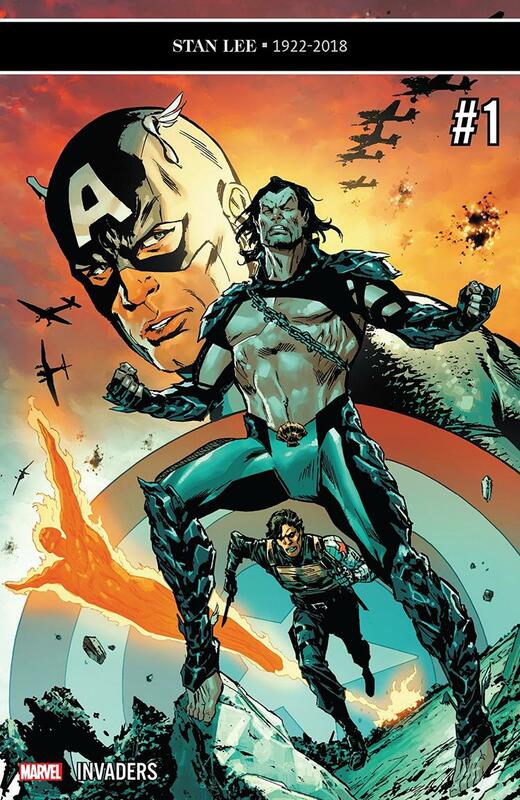 But now NAMOR is the enemy, a global threat more powerful than ever. His deadly plans are as deep and far-reaching as the ocean and REVELATIONS about his past could THREATEN the MARVEL UNIVERSE! It’s up to his old teammates to stop him, but what chance do they have against the man who knows their every move? “War Ghost” begins here! 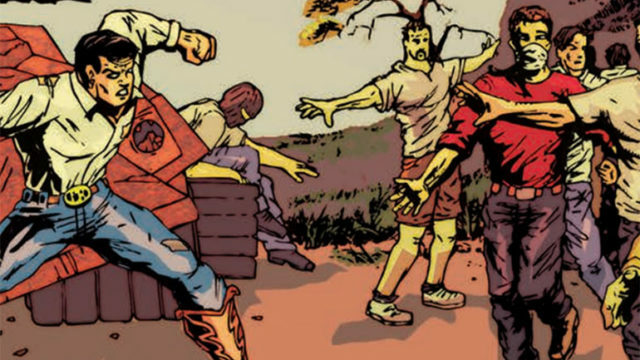 Why It’s Hot: Chip Zdarsky writing The Invaders with Carlos Magno and Butch Guice on art is quite the way to kick off Marvel’s 80th anniversary festivities. Zdarsky has come into his own as a writer, and I think he may be a better writer than artist at this point, and he’s a damn good artist. It helps that the comic is beautiful, and one of the best looking comics to feature these characters. Add in this story following up the events seen in recent issues of Avengers, and The Defenders: The Best Defense, and you have one of the biggest Marvel launches of early 2019. 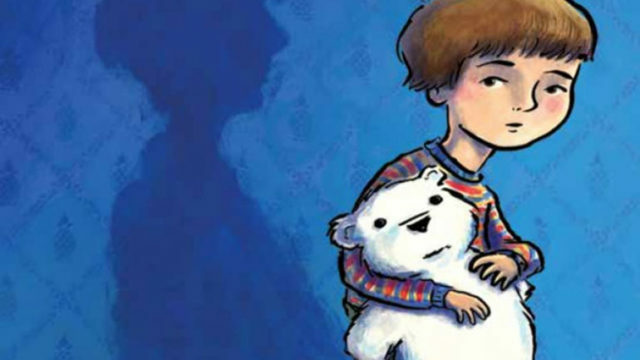 Why It’s Hot: This comic is one of the most stunning comics being released at the moment, and if you haven’t had a chance to check it out yet now is your chance. Pick up the new issue which is the start of a new arc, and if you like what you see then go back and pick up the first collection. Or, if you trust me like you definitely should you can just pick them all up at once and enjoy. THE CLASSIC MARVEL SERIES RETURNS FOR MARVEL’S 80th ANNIVERSARY! Three titanic tales celebrating the first decade of Marvel stories! 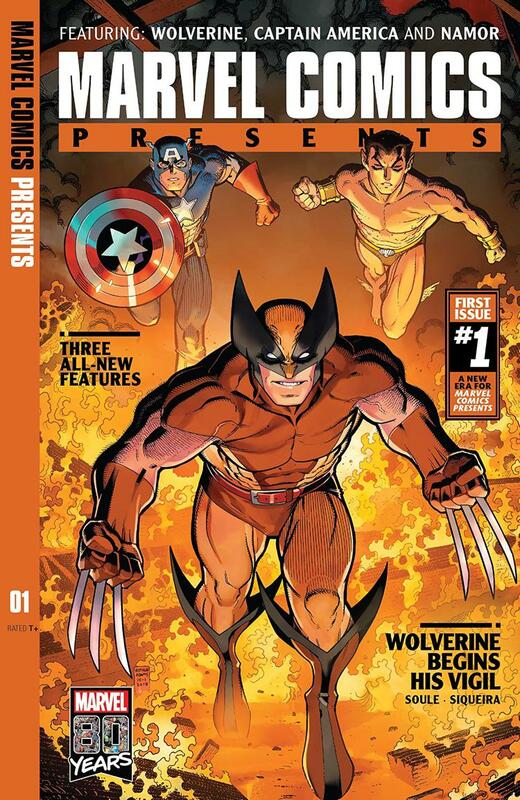 First – an all-new tale of the man they call the Wolverine begins in the 1940s! Then comes Captain America, the first Avenger of World War II still fighting for freedom today! And finally, the untold tale of Namor and the atom bomb! Why It’s Hot: Marvel’s premier anthology series returns in time for the company’s 80th anniversary, and it’s bringing along one hell of a creative team to kick things off. Some of Marvel’s best creators working with three of their most classic characters in three stories set in the early days of Marvel. If this series can live up to the pedigree of previous volumes, and to the previous work of these creators then this is going to be one of the best comics around. 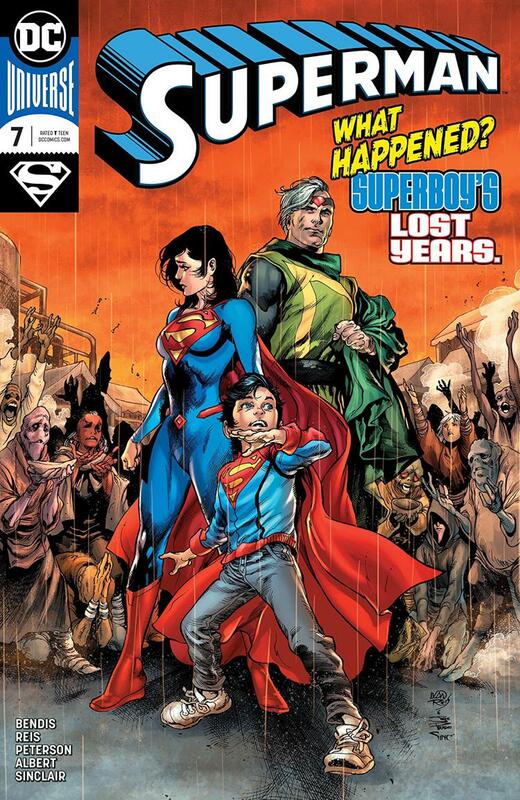 It’s the moment you’ve been waiting for: the shocking return of the son of Superman! A year spent traveling the stars changed Jon Kent. Are parents Clark and Lois ready for the all-new, all-different Superboy? Secrets are revealed, a new look debuts and Superman’s world is changed forever! Why It’s Hot: JON KENT IS BACK!!!! Why does he look different? What the hell happened out in the far reaches of space with him and his grandfather!? The story fans of Jon have been waiting for is finally here, and if Bendis’ current hot streak at DC is any indication we will be in for a treat. 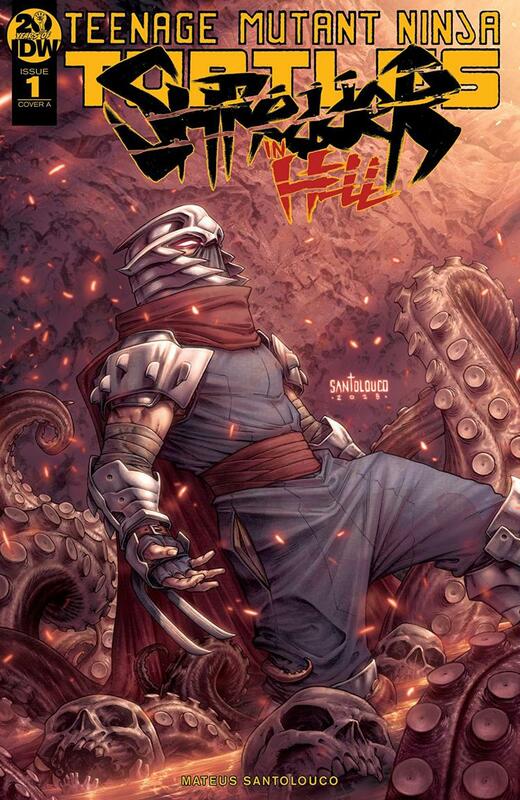 Why It’s Hot: Mateus Santolouco is back on a TMNT title, and this time around he brings both his writing, and stellar art to the table in a brand new Shredder story. This isn’t your regular story featuring the Turtles’ greatest enemy, because he is dead, and is in Hell. The IDW TMNT titles keep chugging along, and have featured some of he best work on these characters in any medium. If you’ve been reading you already know this isn’t to be missed, but if you’ve fallen off or haven’t found the opportunity to jump on board then this may be the comic to check out.